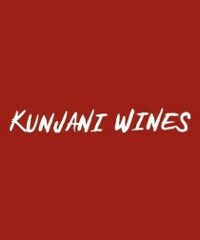 Kunjani Wines not only offers a fun-dining restaurant and a range of estate wines but also the ideal vineyard cottages to ensure a truly luxurious and stylish holiday. 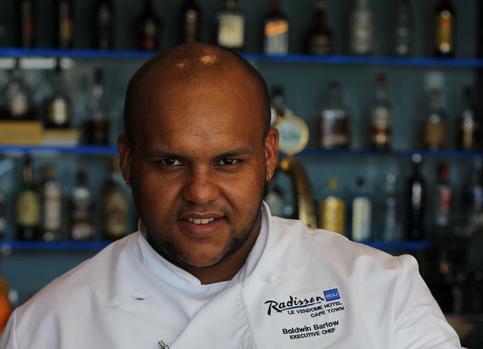 His style shows a passion for bold innovation and a penchant for creative fusion. 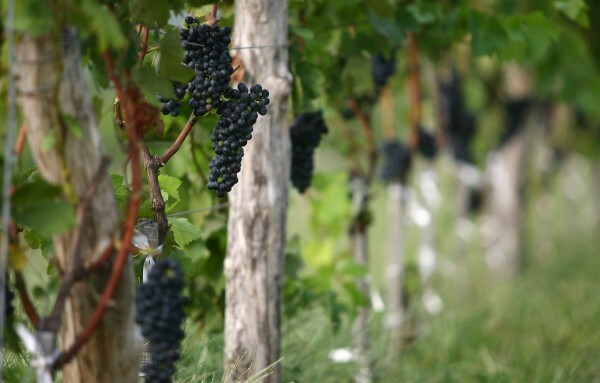 Our best and most Cabernet Sauvignon offers tremendous value by world standards, writes Miguel Chan. 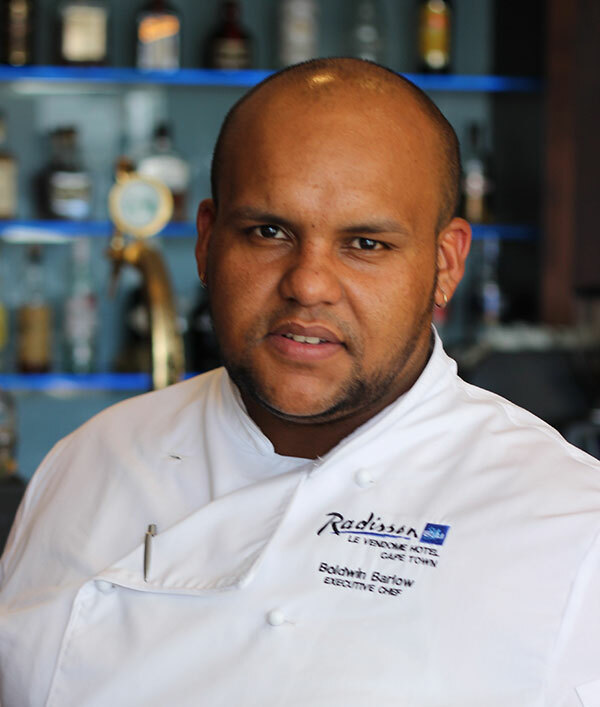 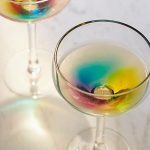 Tickets cost R250 per person and this includes a tasting glass as well as an array of light snacks. 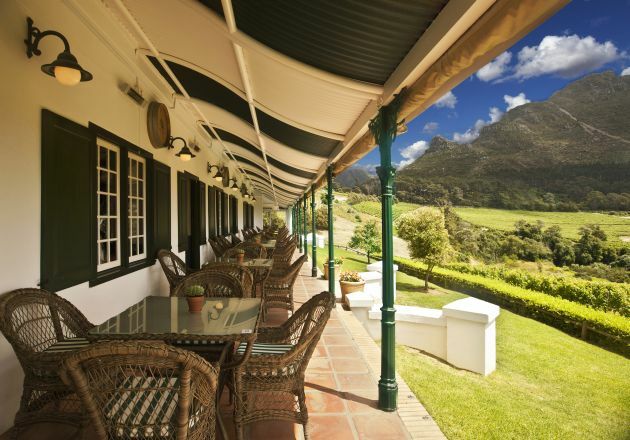 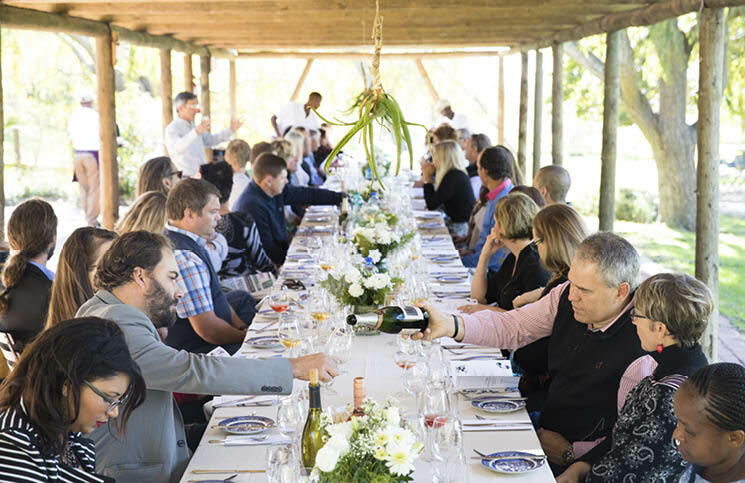 Join the Stellenbosch wine route of Bottelary Hills and acclaimed chef George Jardine for a special, fire-side lunch at Kaapzicht Wine Estate. 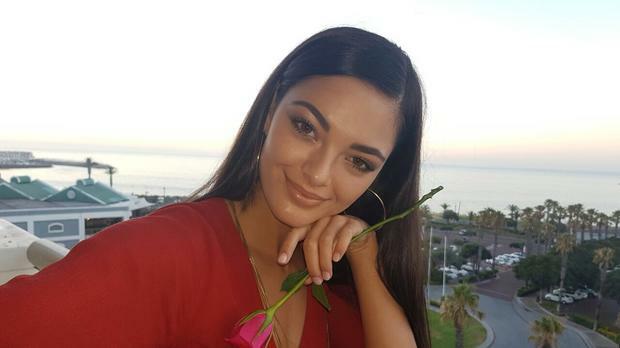 Reigning Miss South Africa Demi-Leigh Nel-Peters shares with us some of her favourite destinations in the country and the world.